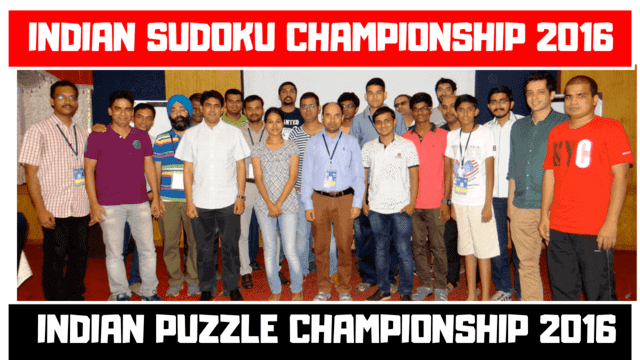 To select the Indian Sudoku and Puzzle Teams for World Sudoku Championship and World Puzzle Championship, Indian Sudoku and Puzzle Championship are held every year. These championships run for two days and top 4 Indian Players in these championships represents India at World Championships. This video shows some moments from Indian Sudoku and Puzzle Championships 2016.